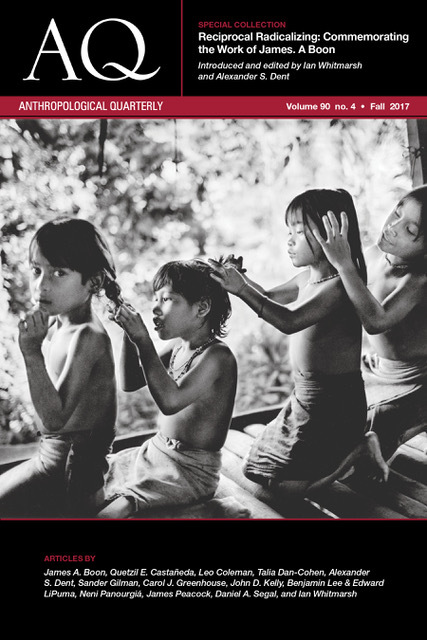 Anthropological Quarterly is a peer-reviewed journal published by the Institute for Ethnographic Research. It was originally founded in 1928 as Primitive Man; GW acquired it in 2002. Its office is in room 201-A of Hortense Amsterdam House, 2110 G St., NW; phone 202-994-3215. Visit the Anthropological Quarterly (AQ) site.